Seller’s Gear Drop-Off: 8 – 10 a.m. Unsold Gear Pick-Up: 4 – 6 p.m.
You can arrange free pick up for donated bikes and gear, as long as items are worth $200 or more. It's a consignment sale, so sellers drop off their gear in advance and we display it at the swap. Buyers can shop at the swap during the day and bring their items to the cashiers for check out. After the event, BJC pays the sellers for the gear that sold, minus a 25% consignment fee which goes to BJC. People can also donate their gear to BJC and we sell it and keep 100%. Large quantity sellers and Industry Reps, Email us to inquire about special arrangements. Consignment fee is 25% of the sold price for each individual item, to a maximum consignment fee of $300 per item. Daily workout designed specifically for increased performance directed towards and timed for Boulder Roubaix. 2 Phone Consultations (one @ initiation, and another 4 weeks out from event) with head coach Jim Capra. Optional Membership in the Tyler Hamilton Training Strava Club. Free Training Peaks Premium Account (60 days). Off the bike / Tyler Hamilton Training core, strength, and mobility workouts. Nutrition, hydration, and race tactic pointers. Daily workouts went via email. Power, heart rate, and cadence data uploads. 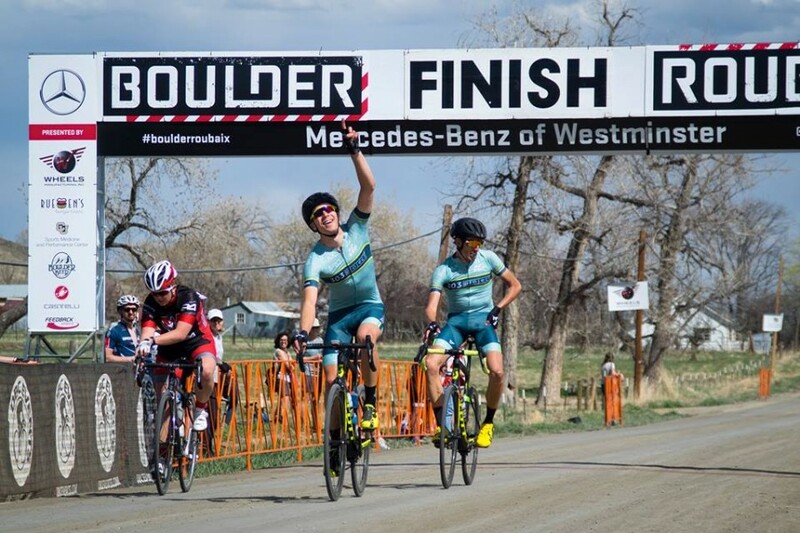 DBC Events~Boulder Roubaix Road Race announces a new partnership with Biju’s Little Curry Shop, winner of Westword Magazine’s 2018 Best Indian restaurant!